Georgia Gun Cub hopes to change the way people in the surrounding area think about indoor shooting ranges. Building the first 100-yard indoor rifle range in Georgia seems like a good start, but they aren’t stopping there. Adopting the tagline, “You’ve never shot like this before,” the goal is to give customers an unparalleled experience when shooting at the club. 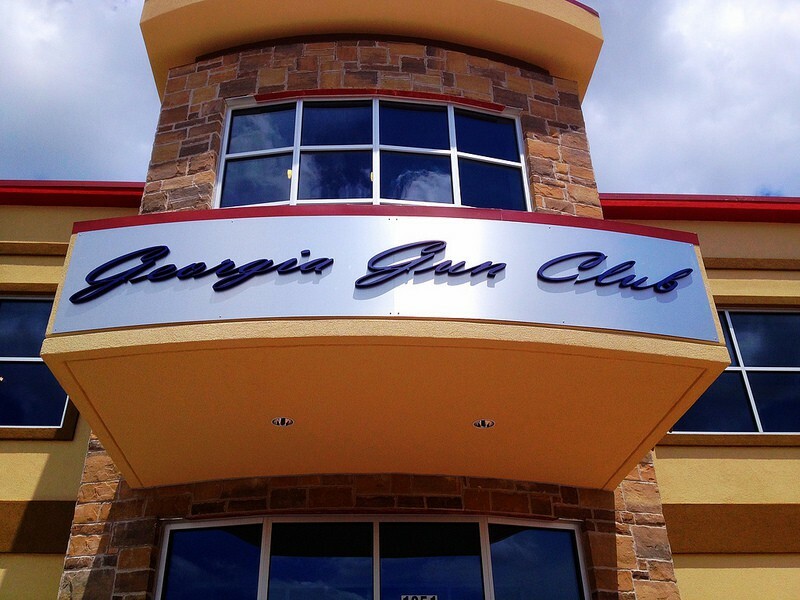 Georgia Gun Club is doing this through high-quality equipment and taking the country club approach to the shooting range business – an approach that is becoming a widely accepted concept across the country. 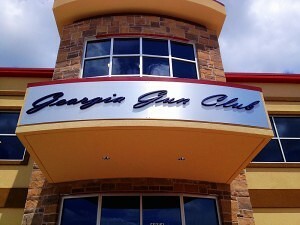 Georgia Gun Club’s nearly 40,000 square foot facility includes an indoor shooting range, member’s lounge, classrooms, simulation theater and retail space. 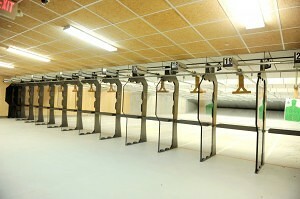 The range is outfitted with Action Target equipment and has a total of 28 lanes. There are eight 100-yard lanes reserved specifically for rifle use and the other 20 lanes are 25-yards long. 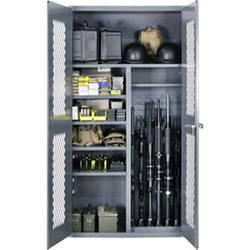 The range is not only for the shooting novice or enthusiast, but is also designed for local Law Enforcement agencies that need a place to complete training and certification. Action Target retrievers, turning targets and full panel clear ballistic shooting stalls provide a quality experience for each shooter who visits the club. 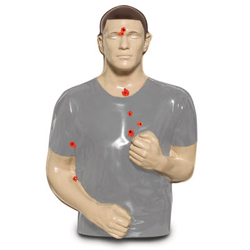 The Action Target Total Containment Trap’s unique technology collects bullet rounds while simultaneously reducing ricochet and lead dust build up. 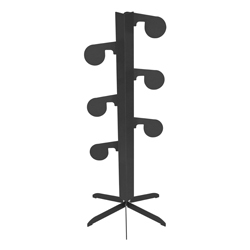 Overhead safety baffles are in place to catch errant rounds and provide an added level of noise abatement and safety. 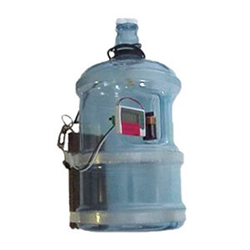 The integrated ventilation system also ensures the air is free of lead contaminants and maintains a comfortable temperature inside the range. 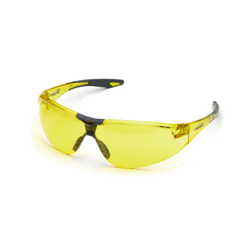 The club offers several training courses including personal protection, home firearm safety and basic pistol, rifle and shotgun courses. There is a full-time gunsmith available to help customers and nationally certified instructors who are also Range Safety Officers. A theater room with video enhanced simulator training and an impressive retail space only add to the overall experience of the club. Although the space is full of amenities, Georgia Gun Club stresses their overall goal is a safe environment.